Dedicated to telling Liverpool’s story from its shipping past to the modern day. 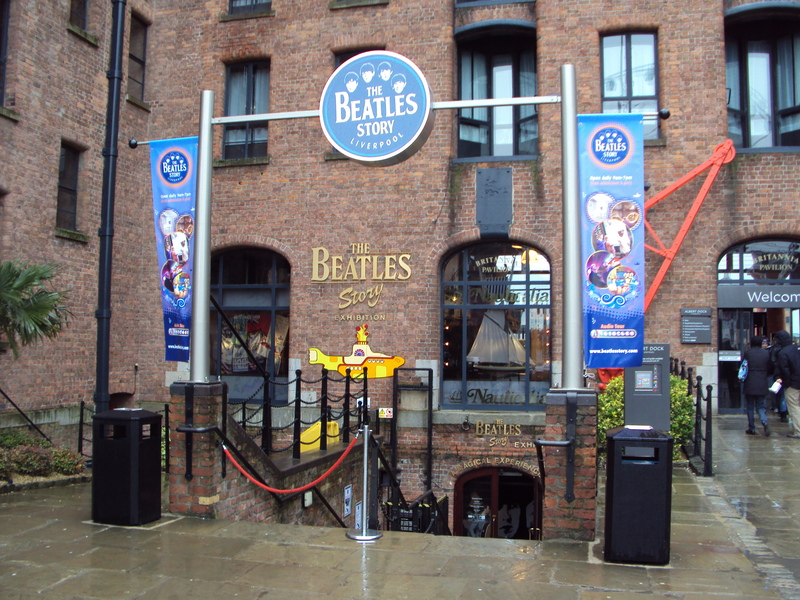 Explore the Beatles Story exhibition and Discovery Zone at the Albert Dock and the British Invasion exhibition, Fab 4D Experience and Hidden Gallery at Pier Head. Open at all times! It depends on how much you as an individual wants to see! However, you may not want to go when the tide is in and you can see nothing. Check out tide times HERE. If the tide is 7m you can see most statues and at 4m you can see them all. 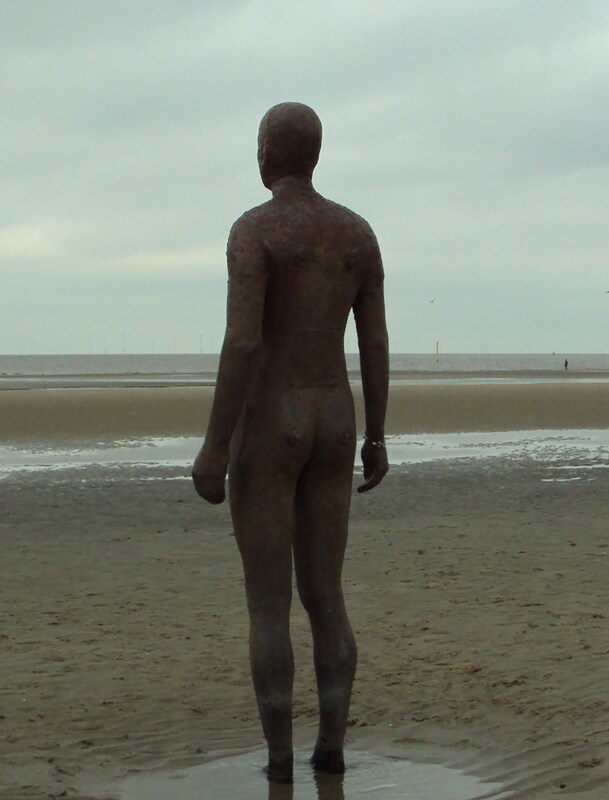 Antony Gormley’s ‘Another Place’ – a series of statues facing out to see that get immersed in the sea as the tide comes in and then re-emerge as the tide is heading out. 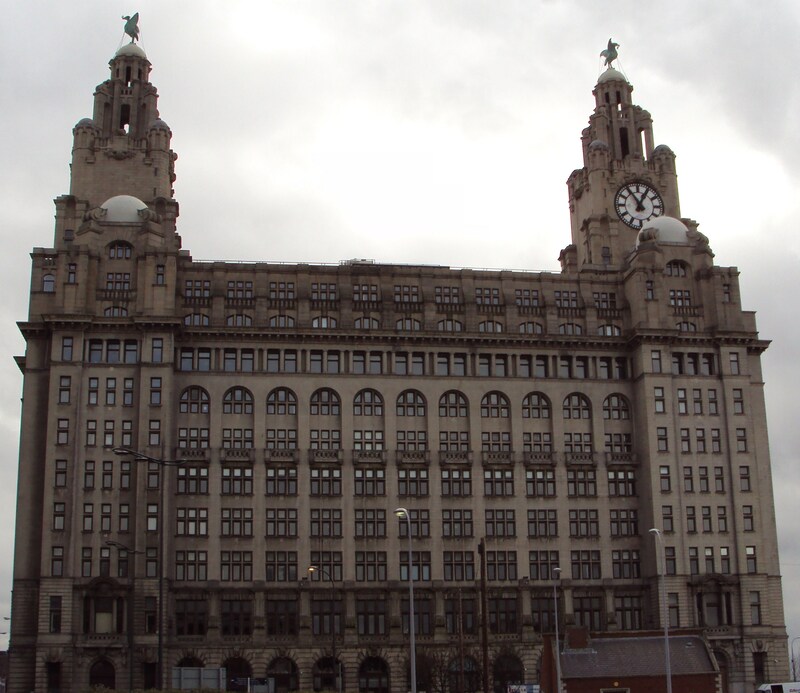 A 50 minute cruise along the Mersey stopping off at different locations – The Spaceport may be a good spot to stop if you have children and if you’re interested in history try the U-Boat Story.